Along Main Street in Clarence, there are a noticeable amount of businesses that involve creativity. 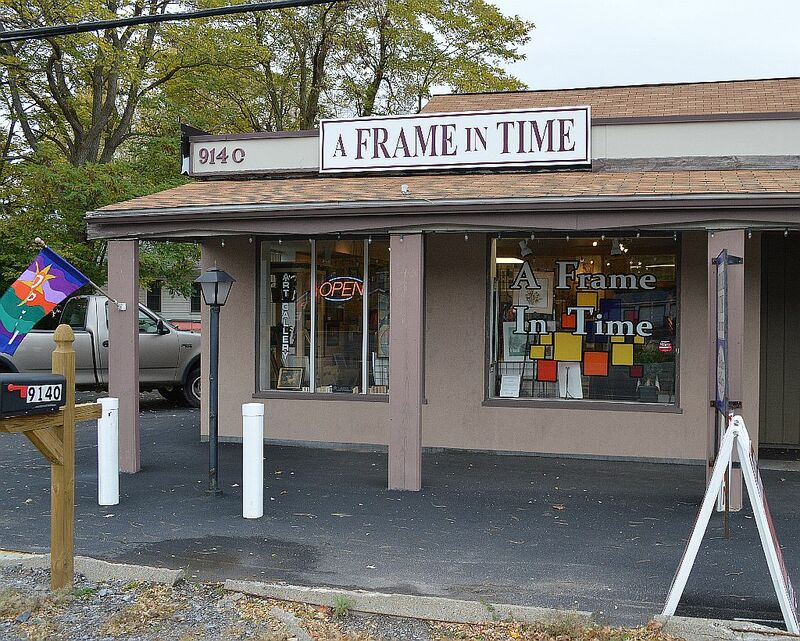 One of these places that play a role in that category is “A Frame In Time” at 9140 Main Street. 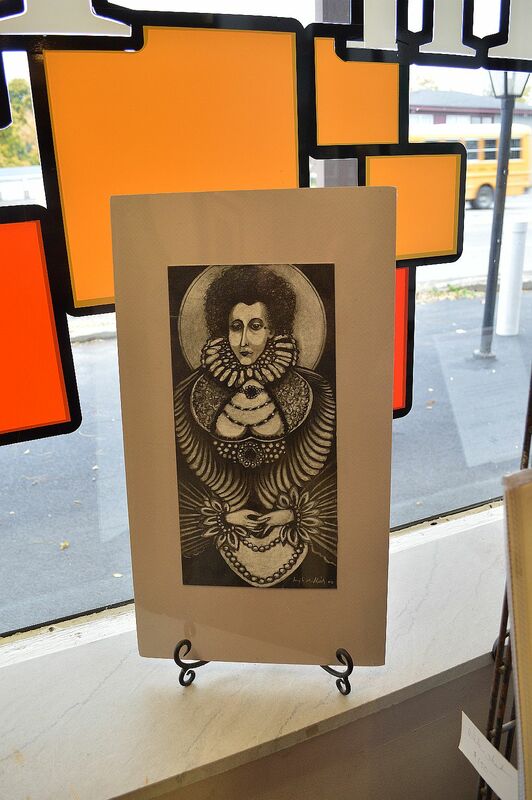 As signified in the name of the shop, this is a store where you can get art framing done, as well as purchase art prints. The friendly and fascinating owner, Ed Byreiter’s philosophy is giving his customers the best value that they can afford. He believes in showing his customers the most affordable options first and work their way up from there. 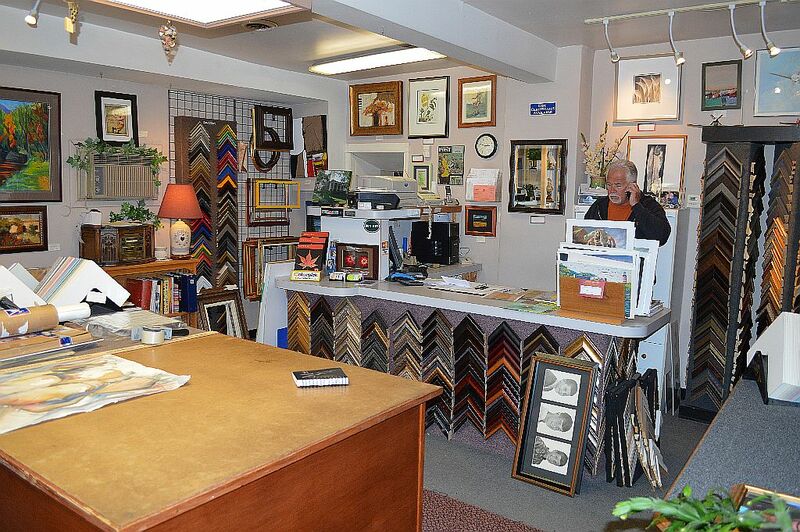 Inside “A Frame In Time” customers will discover a cozy shop filled with framing options, as well as matted and framed artwork. During a recent visit, someone was having a Buffalo Sabres hockey jersey framed. It looked pretty cool. 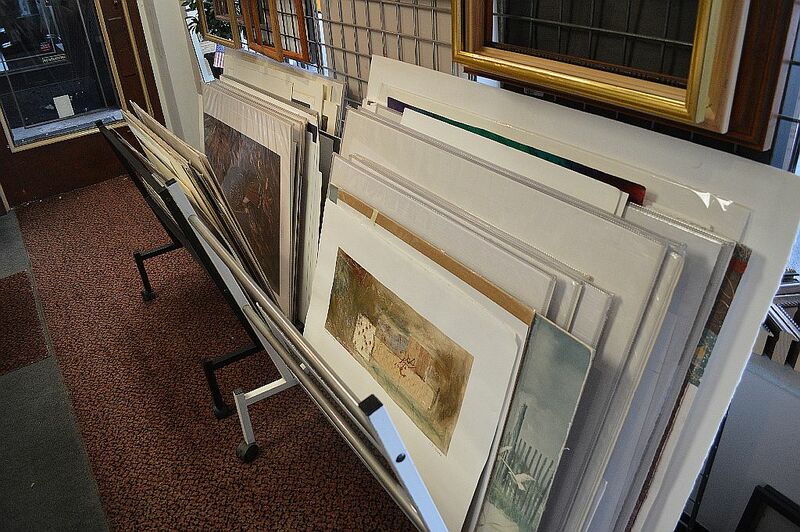 Framed art items are special whether for yourself or as gifts. Mr. Byreiter suggestion for the holidays is the earlier you can plan your framing orders, the better it is for all parties. The also includes resting your mind knowing that you got someone a super cool gift. The shops hours are:: Tuesday thru Saturday 10 a.m. to 5 p.m. and Saturday from 10 a.m. to 3 p.m.
Next Next post: Still time to work on that golf game.